There's more to her than just gaming. Remember pindaPanda? The gamer girl from Bhutan we spoke to earlier this year? She’s about to become an even bigger eSports star! 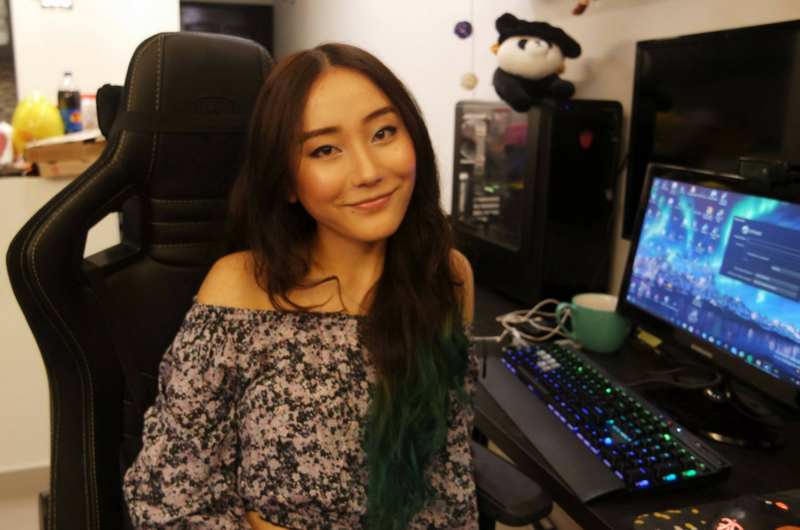 Gamer and TV personality Pinda Rika Dorji will have her very own lifestyle show on Astro’s eGG Network, Southeast Asia’s first 24/7 eSports and gaming entertainment platform. 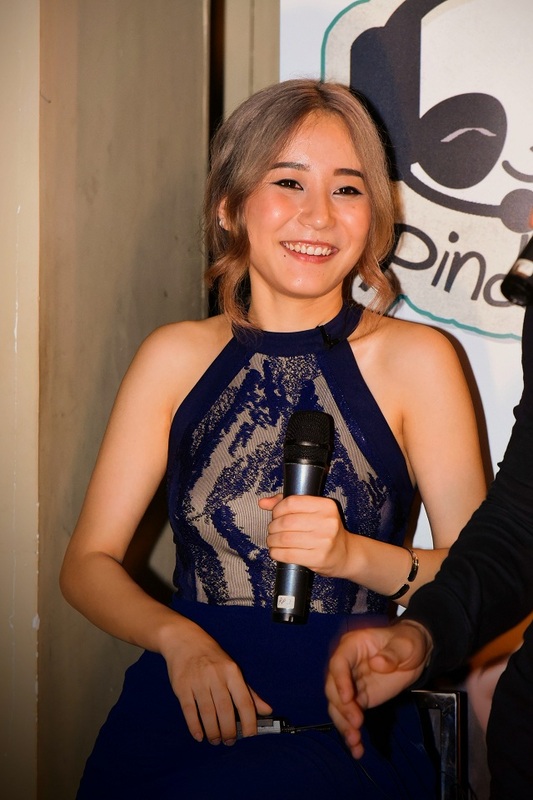 The pindaPanda Show is a six-episode series which gives fans a glimpse into Pinda’s daily life, her favourite food, hobbies as well as her journey in eSports. Viewers will also get to see her life back in Bhutan that many may not know about when she visits her family and friends from her hometown. Pinda first came to Kuala Lumpur to pursue a degree in civil engineering. However, as time went by, her path in life diverted towards eSports instead and she decided to delve deeper into the scene in Malaysia. Her passion and talent in professional gaming landed her a job as an eSports personality and host. She also produces creative gaming content for eSports fans across the globe. If you’re excited to catch Pinda behind the gaming scenes, tune in to The pindaPanda Show every Wednesday at 9pm on eGG Network, Astro CH 808 or Astro GO. Fans in the Philippines and Indonesia can watch her on Tribe, and Australian viewers can tune in to Fetch TV.